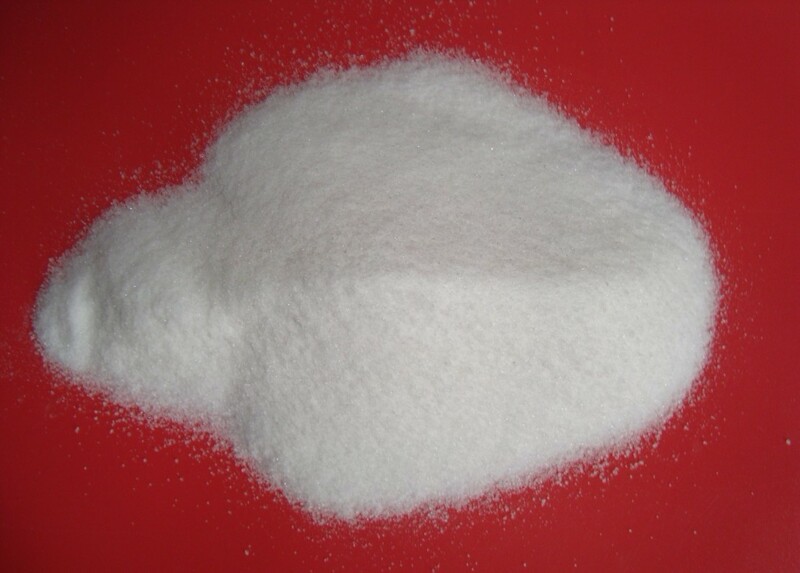 Polyvinyl alcohol (abbreviated as PVA) also can be called Poval is a kind of water-soluble resin produced by polymerization and alcoholysis of vinyl acetate. Due to its unique features of high cohesiveness, membrane tenacity, smoothness, solvent resistance, gas inhibitor, wear resistance, protective colloid, and waterproof after specially treated, polyvinyl alcohol is widely applied in textile, building, papermaking, packing, timber processing, agriculture, printing, polymer chemical, ceramic, iron and steel, electronic, electrolytic, electroplating and other industries. As excellent synthetic fibers, it can also be spun and acetalized to make vinylon fiber. Liwei can produce PVA series in large quantity with polymerization degrees of 1,700-2,800 and alcoholysis degrees of 88-99.9 (mol/mol) %, featuring consistent quality, high purity, white color, high transparency, and stable viscosity. Apart from production of general PVA readily available for customers, the company also develops a variety of PVA tailored for customers specific purposes. Polyvinyl Alcohol Poval is high polymer with excellent characters to dissolve easily in water but not to dissolve in common organic solvent and organic acids, and with excellent film-forming property,oil resistant, chemical-resistant. It can react with formaldehydes to form polyvinyl acetal. Our polyvinyl alcohol products are packed in craft paper bag. Net weight 12.5kgs or 20kgs if floccule, Net weight 25kgs if powder, Net weight 20kgs if flake.